Konami has announced that Contra Anniversary Collection will release on Nintendo Switch, continuing to help celebrate the company’s 50th anniversary. This digital-only collection will contain Contra (1987, Arcade), Super Contra (1988, Arcade), Super C (1990, NES), Contra III: The Alien Wars (1992, SNES), and four more games that will be revealed in the coming months. It will mark the classic run-and-gun franchise’s return to modern platforms, challenging you to grab power-ups and blast your way through waves of menacing enemies and bosses. 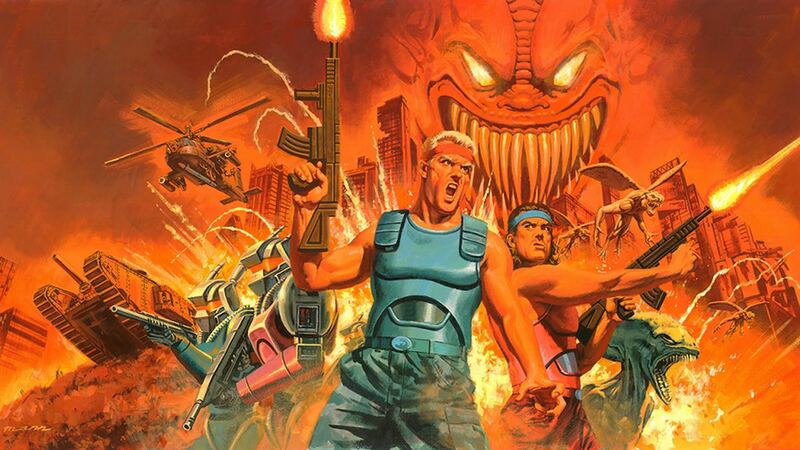 Contra Anniversary Collection will release on the Nintendo eShop for Nintendo Switch worldwide in early Summer.